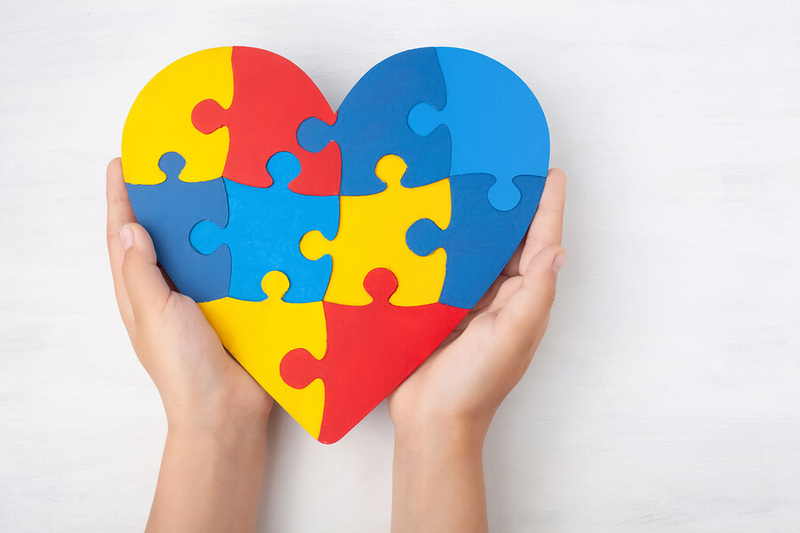 The role of the speech language pathologist in working with students with autism is to collaborate and consult with teachers and caregivers to create a functional system of communication that will be used by each student. “Speech-language pathologists should provide services that are connected with functional and meaningful outcomes in natural learning environments” (American Speech and Hearing Association, 2006). We know that one-third to one-half of children and adults with autism do not use speech functionally (National Research Council, 2001). This reinforces the need for a staff person who is skilled in the development of alternative forms of communication for our students. A speech-language pathologist needs to assume an “active role within the classroom to model and use strategies that facilitate language…to decrease challenging behaviors throughout the entire classroom day” (Nungesser and Watkins, 2005). Faster acquisition of the functional system of communication for the individual. The Sarah Dooley Center for Autism actively employs integrated speech into each academic, social, or leisure activity. Therapy sessions are often conducted in the classroom to improve generalization of communicative skills. Counselors will also attend therapy sessions to observe and ask questions about various forms of communication. Integrated speech also allows the therapist to immediately improve use of individual communication during activities of daily living such as asking for the bathroom, initiating greetings and conversations, requesting preferred foods during meal times, and asking for breaks during academic tasks appropriately. Collectively and collaboratively, teachers, counselors and therapists share the task of improving communication skills across environments and across different people. This continued use of generalized, functional communication skills will decrease the need for maladaptive behaviors such as aggression or self-injury, and increase independence. Lastly, monthly trainings are conducted for all staff on various topics of communication including sign language, PECS (Picture Exchange Communication System), using communication assessments in the classroom, and generalizing communication skills across the school day.